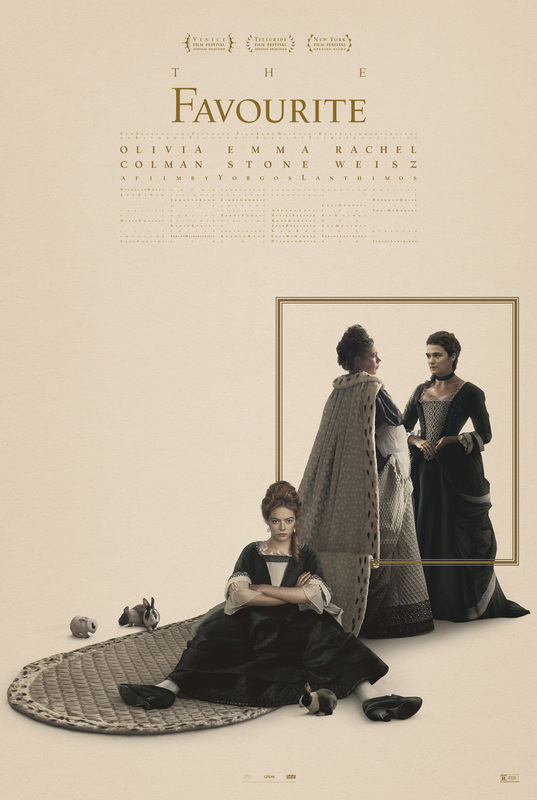 Fox Searchlight Pictures has released a brand new trailer and poster for their historical drama The Favourite, which stars Emma Stone, Olivia Colman and Rachel Weisz. Check out The Favourite trailer below, along with the poster in the gallery! The Favourite is a bawdy, acerbic tale of royal intrigue, passion, envy, and betrayal. Early 18th century. England is at war with the French. Nevertheless, duck racing and pineapple eating are thriving. A frail Queen Anne (Olivia Colman) occupies the throne and her close friend Lady Sarah (Rachel Weisz) governs the country in her stead while tending to Anne’s ill health and mercurial temper. When a new servant Abigail (Emma Stone) arrives, her charm endears her to Sarah. The Favourite is directed by Greek film director Yorgos Lanthimos (The Lobster, The Killing of a Sacred Deer) and was written by Tony McNamara and Deborah Davis. Produced by Ceci Dempsey, Ed Guiney, Lee Magiday, and Yorgos Lanthimos, the film arrives in theaters November 23. The post New The Favourite Trailer and Poster With Stone, Colman & Weisz appeared first on ComingSoon.net.